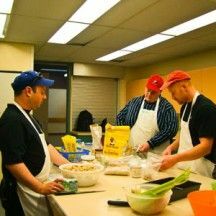 Individualized Day Services (IDS) at Port Coquitlam became a program due to a lack of a service that accommodated the needs of individuals with disabilities graduating from high school in the community. These individuals were searching for a program that gave them the opportunity to work with their friends and meet their needs and desires. In Port Coquitlam there are two day programs, IDS1 and IDS2. Both programs are entirely off-site and they take place within the community. IDS in Port Coquitlam also runs two of our initiatives. Java with Friends is a great community event that is always filled with lively people. 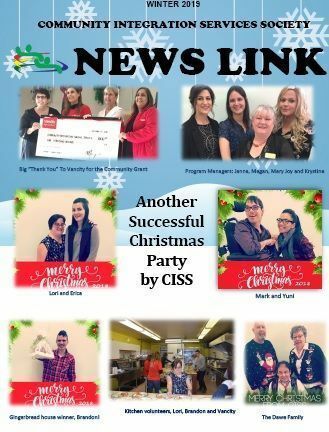 It is the largest activity run by CISS and is well known throughout the Lower Mainland.